Hudson Valley Preservation | Dream. Design. Build. Hudson Valley Preservation is a design/build and historic preservation consulting company with a passion for buildings and the people who care for them. 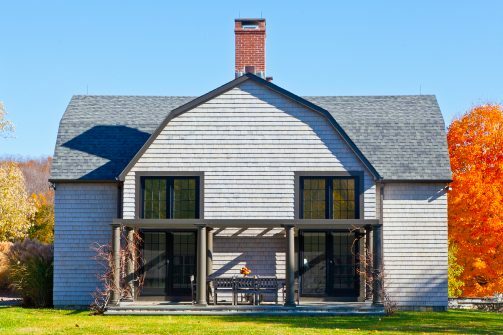 From the rich history of New England styles, to the best of 21st century designs, we offer crafting solutions that look timeless, yet are infused with modern technology and amenities. 3D visual plans and on-line conferencing are just two of our client-based suite of tools. In addition to our design/build craftsmanship, we offer comprehensive historic preservation resources, covering the needs of homeowners and preservation organizations alike. Ideas are the foundation of our company, and your dreams the foundation of our ideas. Our experienced design staff are here to satisfy your peace of mind, as we listen to your dreams, look closely at your existing buildings and property, identify practical solutions, assist you with product selection and explore whether the project is in sync with your financial expectations. The design phase brings together all the people necessary for your project. The phase averages two to four sessions during which time we gather a firm grasp of your goals. Once solidified, we present you with drawings, a timeline, final costs, and details on how the project will be completed and who your team is. 3D modeling software allows us to show you exactly what your design will look like-before a single nail is driven. Hudson Valley Preservation uses a master carpenter system. An experienced carpenter is in charge of your project from start to finish and is on the job every day, keeping your project on track and moving forward. Using online communication systems we keep the whole team on the same page through a combination of phone, SMS, e-mail, online conferencing and digital photography.